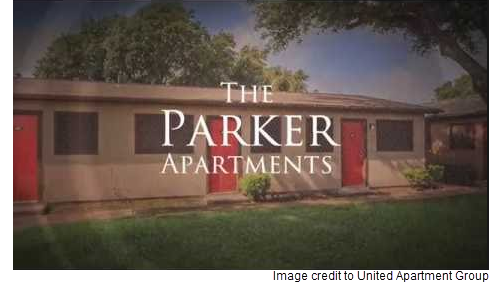 ​​​​ SAN ANTONIO – The Parker Apartments, a 202-unit, urban-core complex located at 6600 Fairdale Dr., has been sold. The Class C ​complex, buit in 1965 near Fort Sam Houston and Loop 410 in Northeast San Antonio, is currently 90 percent rented and offers rents from $536 a month for 450 sf to $865 a month for 1,120 sf. No sales price was disclosed but Bexar County assessment records show the property was last valued at $7.3 million. ​Read more about San Antonio multifamily market research here. See another view of this story here.